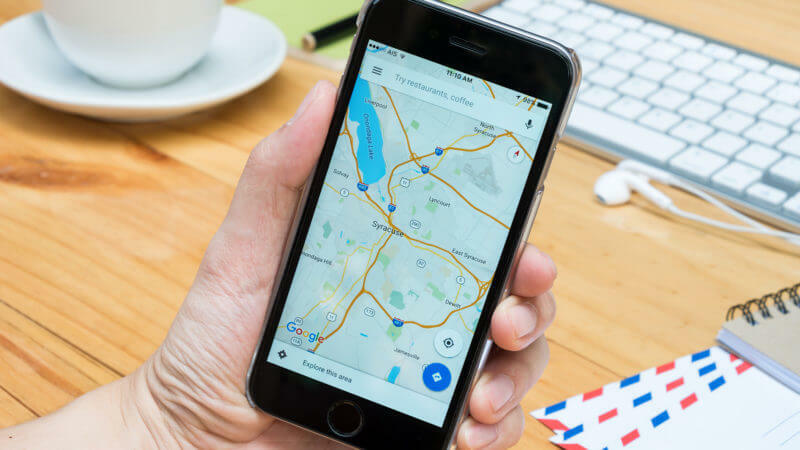 Google has announced they are now fully launching the ability for businesses to quickly edit their Google My Business local listing directly in the Google search results. We saw Google testing this feature back in July 2017, and now it is officially rolling out. Google said all you need to do is find your business on Google Search, “and you can complete and enhance your listing, share photos and posts related to your business, and see how many views you’re getting.” After you find your business in search, you should see a new menu right above the search results. If you’re not seeing the menu, make sure you’re logged in with the account credentials that have ownership of your Google My Business account. Then click the edit button and the fields you can edit will be highlighted for you. Add or correct business information, post updated hours, and more. Post on Google and stay engaged with your customers. Share photos that make your business stand out. See how many views your listing gets, and easily access detailed information about your listing’s performance. Know when users upload photos of your business. Clearly Google is looking for ways to get business owners to be more proactive with updating their business listings. The quick questions about if the business is open on an upcoming holiday and the ability to update your listings in search is a clear win-win for both Google and business owners.